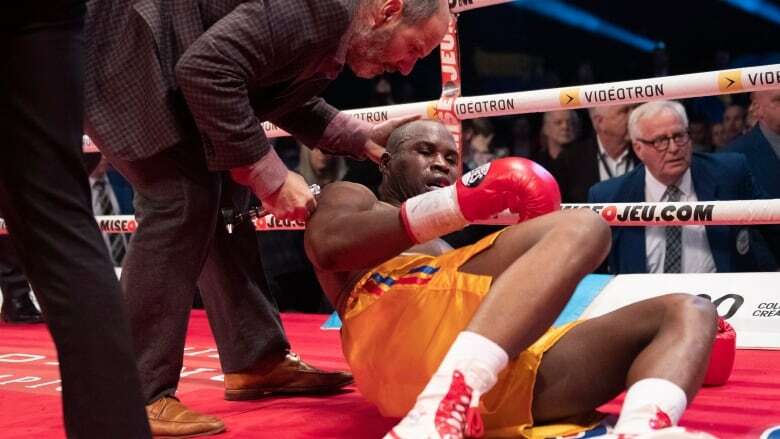 It's too early to give a prognosis for Montreal boxer Adonis Stevenson, who remains in a Quebec City hospital after suffering a "severe traumatic brain injury" in a knockout loss on Saturday, a specialist said Wednesday. 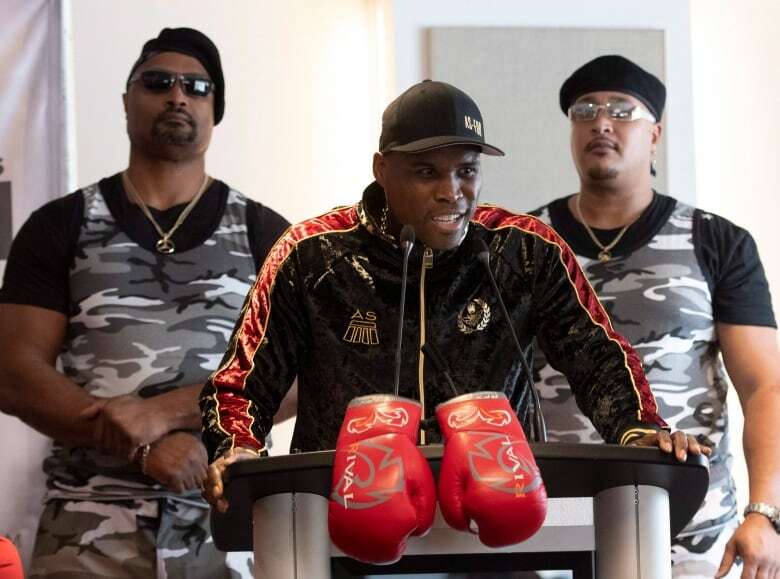 It's too early to give a prognosis for Montreal boxer Adonis Stevenson, who remains in a Quebec City hospital after suffering a "severe traumatic brain injury" in a knockout loss on Saturday, a doctor said Wednesday. "His condition requires mechanical respiratory assistance, deep sedation and specialized neurological monitoring. It is too early to comment on Mr. Stevenson's long-term prognosis," said Dr. Alexis Turgeon, an intensive-care specialist at the Hôpital de l'Enfant-Jésus. The potential outcomes for Stevenson range from a "complete recovery to mortality ... the whole spectrum," he said. Turgeon cautioned that "medically induced coma" isn't an accurate way to describe Stevenson's current state, which he referred to as an "altered level of consciousness." Turgeon, in providing an update on the 41-year-old's condition, said Stevenson's family would like to thank fans for their messages of support. Stevenson was knocked out in the 11th round of an intense bout, losing his WBC light-heavyweight title to Ukrainian Oleksandr Gvozdyk. Stevenson was carried out of the arena on a stretcher and left in an ambulance. His injury has renewed concerns about the danger of the sport, with some doctors calling for an outright ban. On Tuesday, Gvozdyk took to Instagram to offer a few words of encouragement to Stevenson. Stevenson's partner, Simone God, also made her first public comments Tuesday, thanking people for their messages of support. "Adonis is a fighter and he will continue to fight this like a champion," she wrote on Twitter. "And I will do everything I can to make sure I support him and help (him) recover as quickly as possible to be back with our family! Thank-you for keeping him in your prayers."